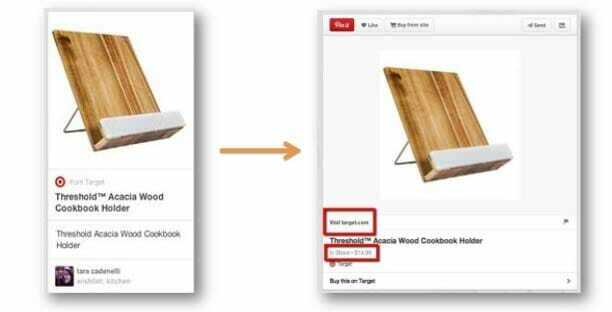 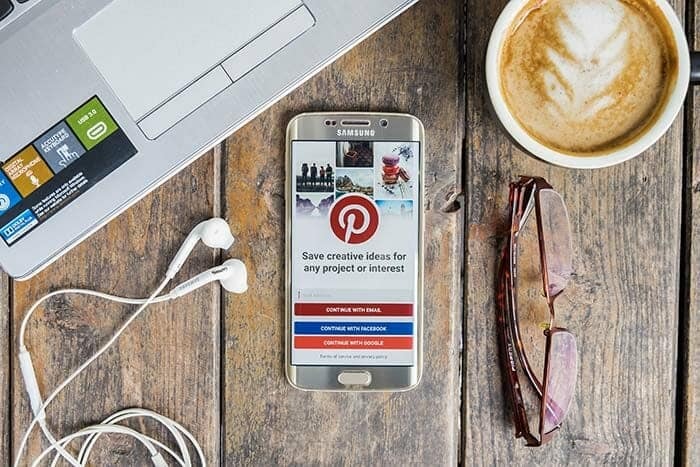 While entrepreneurs gravitate towards Facebook and Twitter, treating them as their lifeline for business success, Pinterest is often ignored. 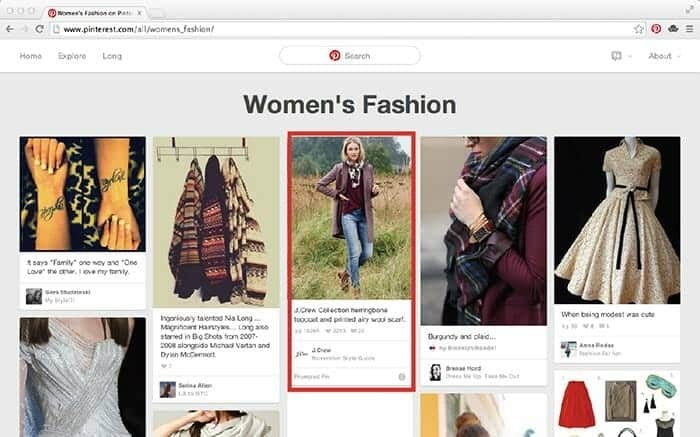 Most netizens think of Pinterest as a glorified scrapbook of visually pleasing images that lean more towards weddings, fashion, and food trends. 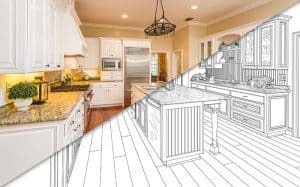 Next What businesses can you start for under $10,000?